Suzuki is the only manufacturer which doesn’t have a high performance bike in the 250 – 300 cc segments. Even though they have GW 250 in its lineup, which is basically Inazuma with sporty body kit. The company doesn’t position it as a sporty bike either. If we look at the competition which are Honda CBR 250 R at the entry level and Yamaha YZF R3 at the premium end comes with better performance. Honda’s 250 cc engine produces 38 hp of power while the Suzuki’s 250 cc engine on GW 250 struggle to put out 24.7 hp. The power difference is huge between both these which compete in same segment. But the GW 250 is priced very low compared to CBR 250 R. There were so many rumours about a new 300 cc bike from Suzuki and finally it is confirmed from the leaked patent images of GSX-R300. The GSX-R300 took inspirations from GSX-R125 which is a high performance entry level bike from the Japanese manufacturer. 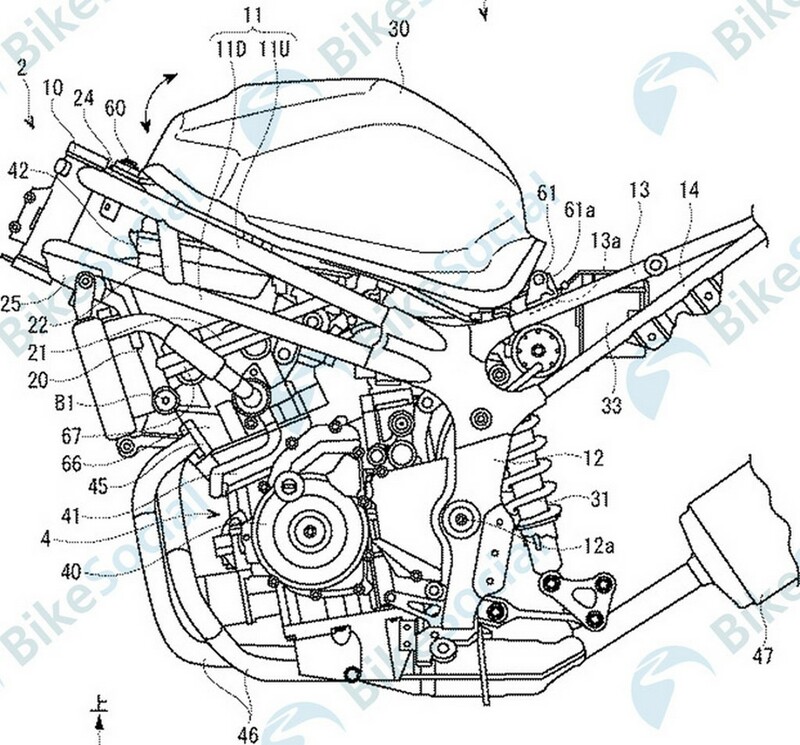 The base engine for the new bike will be shared from GSX-R125 as the engineers will increase bore and stroke along with twin cylinders will be enough to produce around 40 hp of power which will be amble enough to take on the segment leaders. This engine will be tuned for performance and we can expect strong mid-range with good top end also. 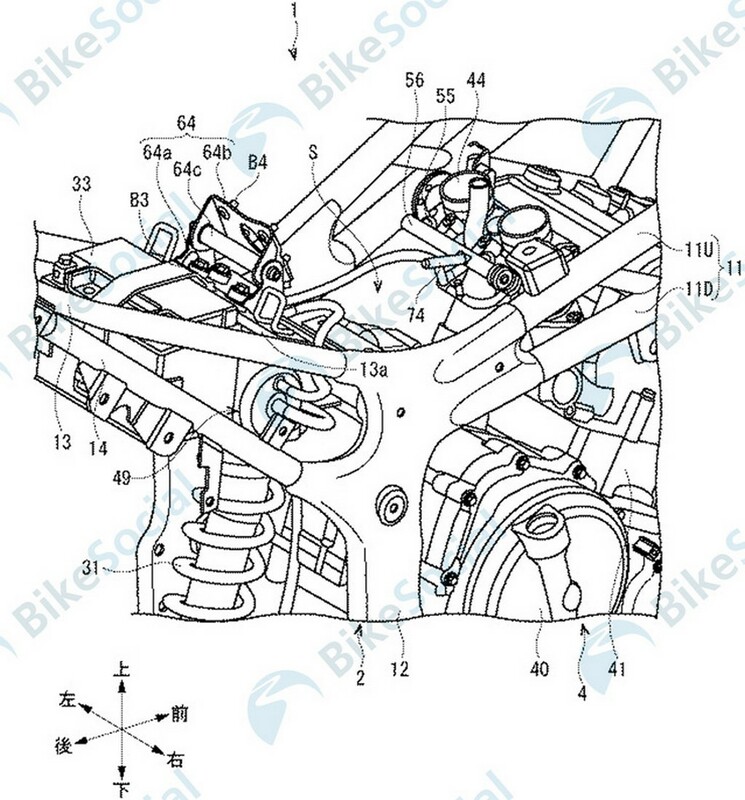 The patent images reveal that the bike uses trellis-style tubular steel frame which is also used by CBR 250 R. Suzuki has given upside down forks at front and mono shocks at the rear. The rear swingarm is aluminium which is used by most of the bikes in this segment. 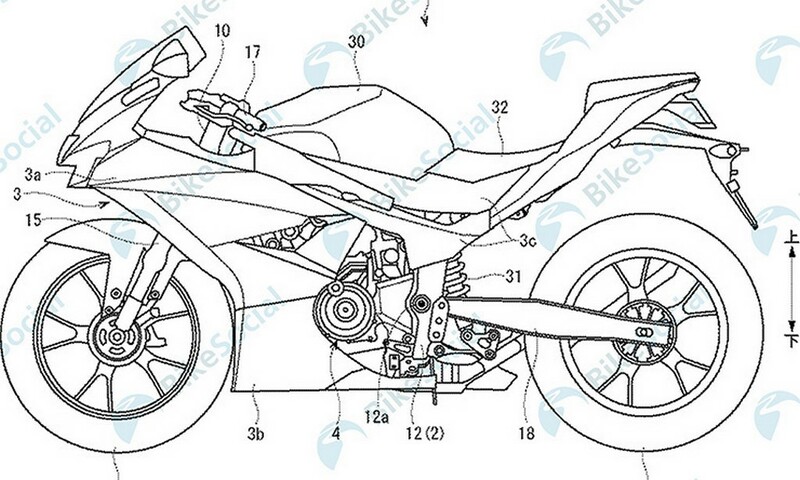 The design of GSX-R300 is in line with Suzuki’s other bikes. 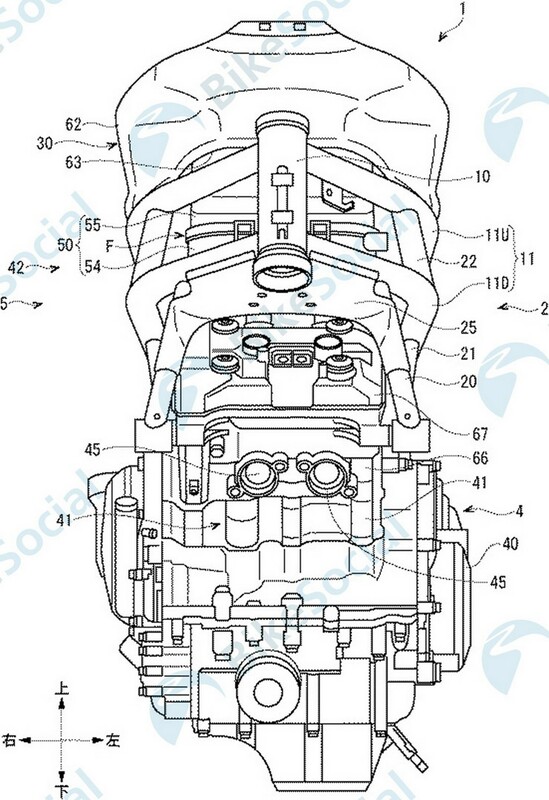 The front gets V-shape design for the headlight and visor which is similar to the GSX-R125. The fairing design is also sporty along with aggressive position of seats. The handle bar is clip on type along with rear set foot pegs gives a sporty riding position for the GSX-R300. The side body panel design is similar to GSX-R125 but the fuel tank design is different and much more angular than other bikes. Suzuki has also give 10 spoke alloy wheels for GSX-R300 which is a trademark of the company. We can expect Suzuki to reveal new GSX-R300 by the end of this year or early next year. Suzuki might bring this bike to India next year.